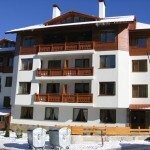 A 1 bedroom apartment for rent just opposite Kempinski 5* hotel and the base station of the cable car. 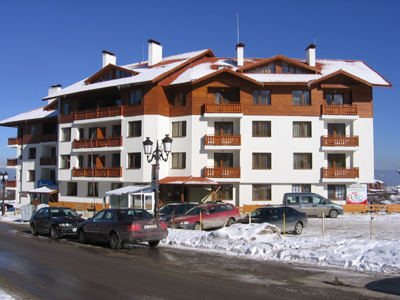 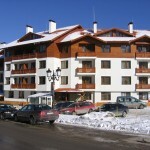 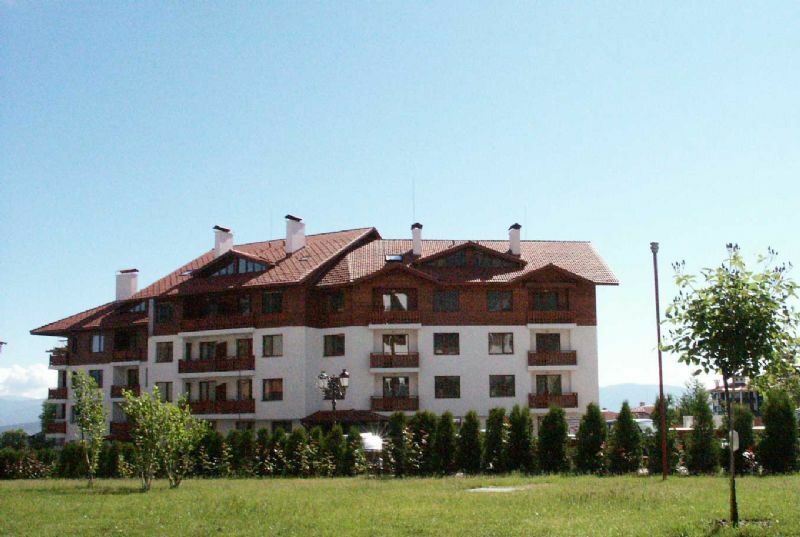 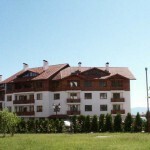 The apartment is self-catering with all necessary household and utilities. 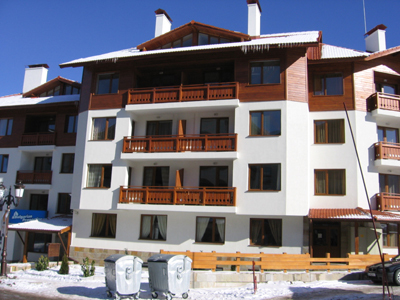 It consists of 1 bedroom with 2 separate beds, large open plan living area with kitchenette, dining area, lounge and double bed.